We encourage you to listen to what our customer’s have to say by watching these customer testimonials. It’s an important step in finding a pool builder you trust, and we hope you’ll listen carefully. 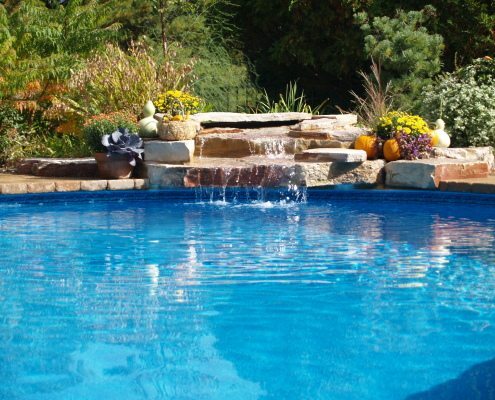 You’ll find Chicago area homeowners trust us implicitly and are happy months and years later with their backyard swimming pool! Learn what customers of Arvidson Pools & Spas have to say about their experience. Furthermore, they tell you about building their new pool and how much they enjoy it now. Click below to view our customer reviews or visit Guild Quality to read more reviews. Ready to Plan Your Dream Pool? Let’s get started!